For beautiful hair, let a child run his or her fingers through it. With all due respect to Audrey Hepburn and her beautiful insight, and as much as we all agree with her, there are still areas of ourselves we would like to change about our bodies to both feel, and look, better. As we age, or those imperfections bother us more, we all might come to the realization that some cosmetic surgery isn't such a bad thing after all. And the best surgeons are mot only skilled with the tools and technology of their trade, but also skilled with their understanding and manner that make people feel comfortable. 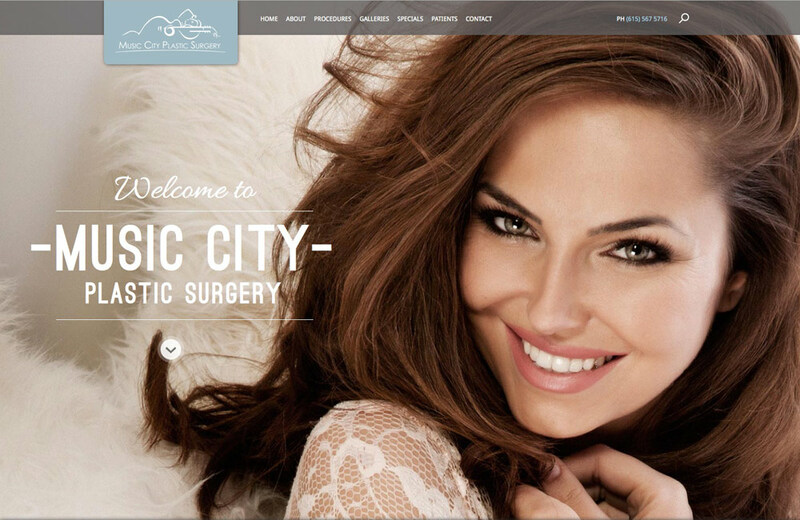 Dr. Burgdorf of Music City Plastic Surgery is one of those people, and witnessed by the numerous Top Doc, Compassionate Doctor and Patient's Choice awards he has received. We've been impressed by his manner as well, and his staff has been top notch as well. All in all, a surgeon we have a lot of confidence in, and not only because his taste in website design!